Familiarize yourself with over 100 species -- Investigate the taxonomy, ecology, behavior, and reproductive patterns of mammals specific to the northwestern United States. After more than 17 years of teaching at the University of Montana and conducting field research throughout the state, Kerry Foresman is a recognized expert on the 108 mammalian species populating the region from Glacier National Park to Yellowstone National Park. 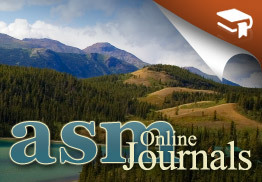 This publication is available from the author at University of Montana.